In my head, that's what you're asking. All three of you reading this. I had a blog. I liked it well enough. It was a place to get down my thoughts. Say silly things. But then life got crazy. And it was one of the first things to go. Plus, I'll be honest. 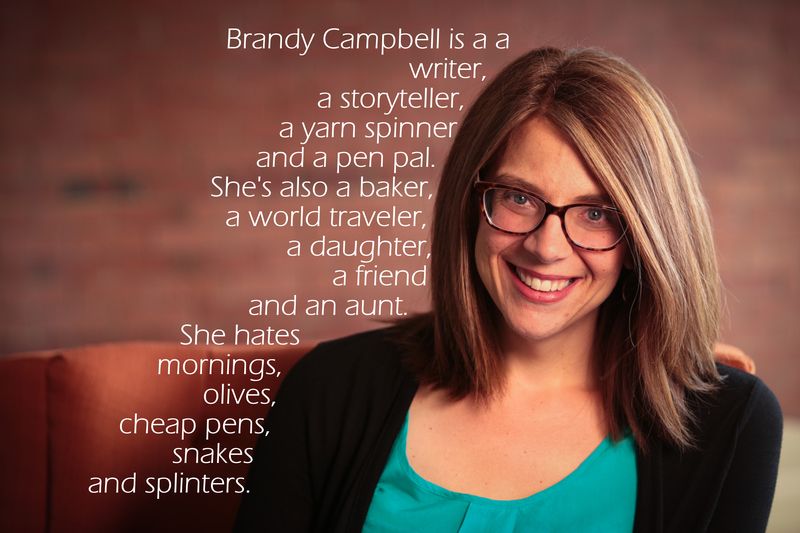 It was … Continue reading Why a new blog, Brandy?